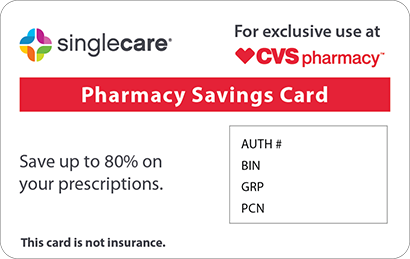 Save on Amiodarone at your pharmacy with the free discount below. Amiodarone is prescribed to patients with ventricular arrhythmia (a type of abnormal heart rhythm) when other forms of treatment don’t help. It works by relaxing the heart muscles. The amiodarone drug comes in the form of tablets to take by mouth, and the price of these tablets can vary widely depending on the location. 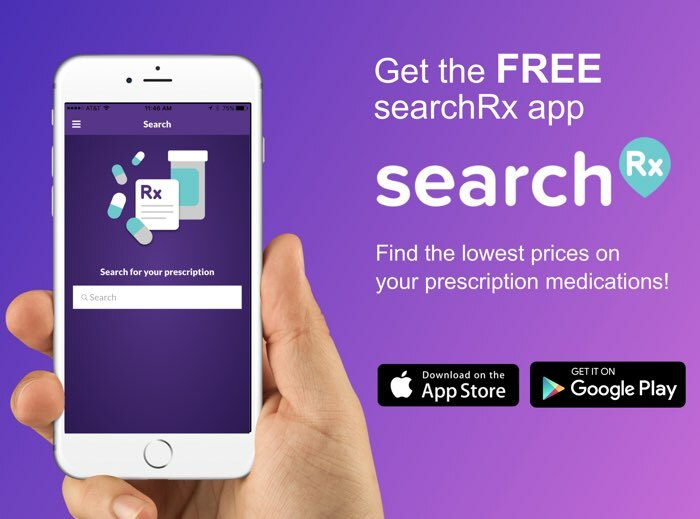 For example, while you might be able to find 60 tablets for as low as $40 at your local pharmacy, it is also possible for the price to be $290 or higher. 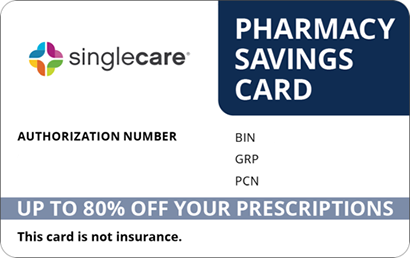 Fortunately, you can reduce your amiodarone cost in most pharmacies with amiodarone coupons. 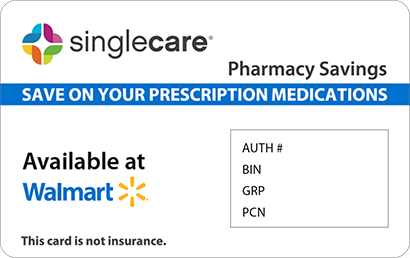 When you click ‘Claim Discount’, you’ll get a reusable coupon that can save you up to 75% off the retail cost of amiodarone. To learn more about amiodarone, continue reading below. This medicine is an antiarrhythmic used to treat certain types of life-threatening recurrent irregular heartbeat in patients who cannot take the oral form of this medicine or who do not respond well to other medicines. It may also be used for other conditions as determined by your doctor. Follow the directions for taking this medicine provided by your doctor. This medicine is given as an injection at your doctor's office, hospital, or clinic. Ask your doctor, nurse, or pharmacist any questions that you may have about this medicine. Do not use this medicine if it contains particles, is cloudy or discolored, or if the vial is cracked or damaged. DO NOT EAT GRAPEFRUIT OR DRINK GRAPEFRUIT JUICE while you take this medicine. STORE THIS MEDICINE as directed on the prescription label. KEEP THIS PRODUCT, as well as syringes and needles, out of the reach of children and away from pets. IF YOU MISS A DOSE of this medicine, contact your doctor right away. Some medicines or medical conditions may interact with this medicine. INFORM YOUR DOCTOR OR PHARMACIST of all prescription and over-the-counter medicine that you are taking. DO NOT TAKE THIS MEDICINE if you are taking asenapine, dalfopristin, dextromethorphan, fingolimod, nilotinib, certain phenothiazines (eg, thioridazine), certain protease inhibitors (eg, ritonavir, tipranavir), quinupristin, St. John's wort, tetrabenazine, or vardenafil. ADDITIONAL MONITORING OF YOUR DOSE OR CONDITION may be needed if you are taking other prescription or nonprescription medicines (eg, used for allergies, bacterial or fungal infections, blood thinning, cancer, cough, depression or other mental or mood problems, enlarged prostate, erectile dysfunction, heartburn or reflux problems, hepatitis C infection, high blood pressure, high cholesterol, HIV infection, immune system suppression, inflammation, irregular heartbeat or other heart problems, multiple sclerosis, nausea and vomiting, pain, seizures, stomach or bowel problems, Tourette syndrome), multivitamin products, or herbal or dietary supplements (eg, herbal teas, coenzyme Q10, garlic, ginseng, ginkgo). Tell your doctor if you take any medicine that may increase the risk of a certain type of irregular heartbeat (prolonged QT interval). Check with your doctor if you are unsure if any of your medicines may increase the risk of this type of irregular heartbeat or might interact with this medicine. DO NOT START OR STOP any medicine without doctor or pharmacist approval. 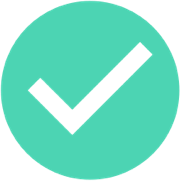 Inform your doctor of any other medical conditions, including a history of liver problems, lung or breathing problems, other heart problems (eg, heart block, slow or irregular heartbeat), low blood pressure, thyroid problems, electrolyte problems (eg, low blood potassium or magnesium), eye or vision problems, allergies, pregnancy, or breast-feeding. Tell your doctor if you have abnormal liver function tests, if you will be having surgery or receiving anesthesia, if you have an implanted pacemaker or defibrillator, or if you have recently had severe or persistent diarrhea. USE OF THIS MEDICINE IS NOT RECOMMENDED if you have moderate to severe heart block (unless you have a pacemaker), a very slow heartbeat, or shock due to serious heart problems. THIS MEDICINE HAS BENZYL ALCOHOL IN IT. Do NOT use it in NEWBORNS or INFANTS. It may cause serious and sometimes fatal nervous system problems and other side effects. Use of this medicine in CHILDREN is not recommended. Discuss with your doctor the risks and benefits of giving this medicine to your child. Contact your doctor or pharmacist if you have any questions or concerns about using this medicine. A SIDE EFFECT that may occur while taking this medicine includes nausea. If it continues or is bothersome, check with your doctor. THIS MEDICINE MAY CAUSE VISION PROBLEMS that may lead to permanent blindness. Contact your doctor right away if you experience vision changes (eg, seeing halos, blurred vision, loss of vision). CONTACT YOUR DOCTOR IMMEDIATELY if you experience chest, jaw, or arm pain; confusion; cough; coughing up blood; decreased urination; fainting; fast or slow heartbeat; fever, chills, or persistent sore throat; joint pain; muscle pain, tenderness, or weakness (especially with fever or unusual tiredness); new or worsening irregular heartbeat; red, swollen, blistered, or peeling skin; severe or persistent dizziness; shortness of breath; sudden, severe nausea or vomiting; swelling of the hands, ankles, legs, or feet; symptoms of liver problems (eg, dark urine, loss of appetite, pale stools, persistent loss of appetite, stomach pain, yellowing of the eyes or skin); symptoms of thyroid problems (eg, feeling of being unusual hot or cold, increased sweating, mental or mood changes, numbness or tingling of the hands or feet, menstrual changes, swelling of your neck); unusual bruising or bleeding; unusual tiredness or weakness; unusual weight changes; or wheezing. AN ALLERGIC REACTION to this medicine is unlikely, but seek immediate medical attention if it occurs. Symptoms of an allergic reaction include rash; hives; itching; difficulty breathing or swallowing; tightness in the chest; swelling of the mouth, face, lips, throat, or tongue; or unusual hoarseness. If you notice other effects not listed above, contact your doctor, nurse, or pharmacist. This is not a complete list of all side effects that may occur. 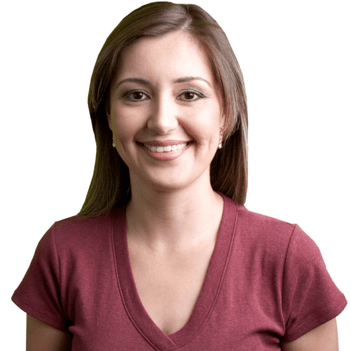 If you have questions about side effects, contact your healthcare provider. Call your doctor for medical advice about side effects. You may report side effects to FDA at 1-800-FDA-1088. IF OVERDOSE IS SUSPECTED, contact your local poison control center or emergency room immediately. Symptoms may include fainting; severe dizziness or lightheadedness; slow or irregular heartbeat; or symptoms of liver problems (eg, dark urine, pale stools, persistent loss of appetite, stomach pain, yellowing of the skin or eyes).